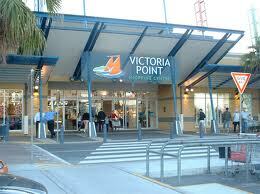 Victoria Point has come of age in the last 10 years. 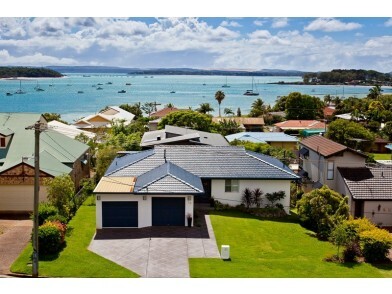 It is bounded on its east side by the beautiful Moreton Bay, with Redland Bay on its south and Thornlands to its north. There is a variety of housing throughout the suburb ranging from weatherboard homes to the brick and tile double storey. The majority of housing is detached reidential with few units or townhouses gracing the suburb. It has a major shopping centre at its heart, which boasts all the major chains along with a giant cinema complex. Bus services run frequently to both Capalaba and Cleveland where one can either catch the train or continue on towards the City. 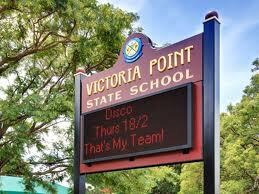 The suburb is well represented with both Public and Private schools and has a multitude of sporting facilities. 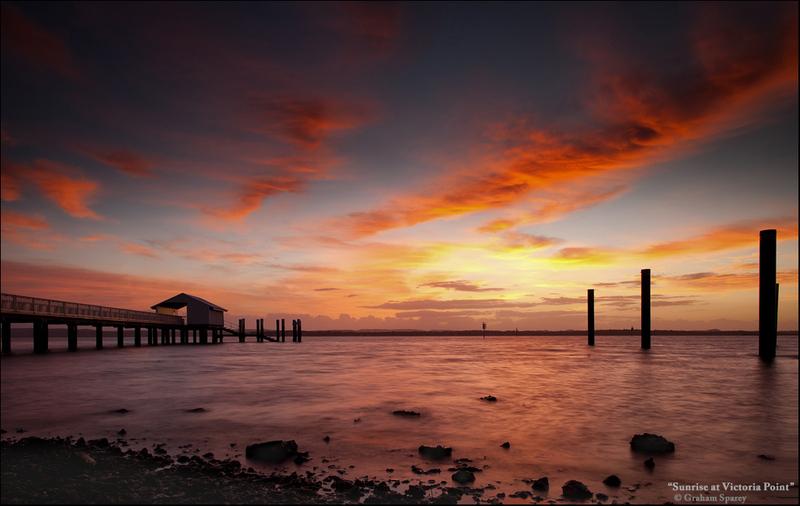 It has 2 public boat ramps and is also the gateway to the quiet and secluded Coochiemudloo Island. The 2011 census showed that 93% of people spoke english as their first language whilst the average age was 41 which is 4 years above the national average. The majority of residences are families with children. There is a solid ratio of rental accomodation with 30% being tenants of Investor properties, whilst 70% are owner occupiers. Our property management services are well utilized in this suburb by astute investors. In compiling this information, Homerentals Queensland has relied upon information supplied by a number of external sources. This information is supplied on the basis that while we believe all the information in it is deemed reliable at the time of publication,we do not warrant its accuracy or completeness and to the full extent allowed by law excludes liability in contract, tort or otherwise, for any loss or damage sustained by subscribers, or by any other person or body corporate arising from or in connection with the supply or use of the whole or any part of this information through any cause whatsoever.